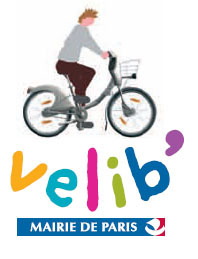 On 15 July 2007, theCity of Paris launched a newself-service bicycle scheme :Velib'. and 20,600 bicycles by the end of 2007! 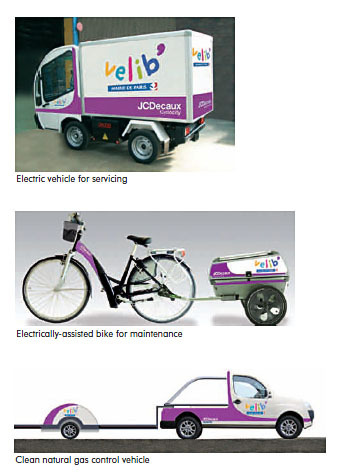 20,600 bicycles and 1,451 stations. "